A look at where you can find the Power Plant that houses Zapdos in Pokémon: Let's Go. In Pokémon: Let’s Go, players have been asking how to get to the Power Plant as it houses one of the three Legendary bird Pokémon, Zapdos. You can find the Power Plant just outside Route 10, though its location isn’t immediately apparent. Specifically, the Power Plant is near the Poké Center area where you first encounter Lorelei on her Lapras. At this point in the game, you won’t be able to reach the Power Plant as you’ll need to first unlock the Secret Technique called Sea Skim. To learn how to unlock this Secret Technique, be sure to check out our guide on how to unlock all Secret Techniques in Pokémon: Let’s Go. After you have Sea Skim unlocked, you’re ready to double back to Route 10 and make your way over to the Power Plant. To help make the process easier, we’ve put together a quick guide on how to get to the Power Plant in Pokémon: Let’s Go. You can reach the Power Plant by using Sea Skim on the water near the Poké Center on Route 10 in Pokémon: Let's Go. 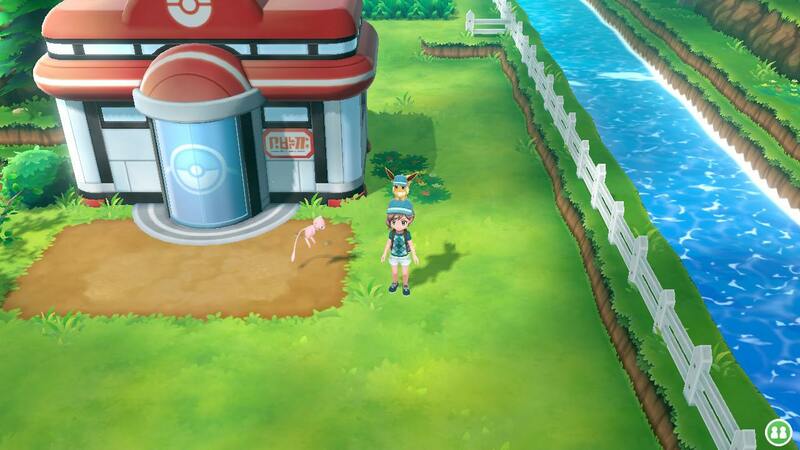 As stated above, the Power Plant is located just outside Route 10 in the Poké Center area where you first encounter Lorelei in Pokémon: Let’s Go. You can’t walk over to the Power Plant, instead you’ll need to learn the Secret Technique called Sea Skim in order to travel by water. To learn Sea Skim, make your way over to Fuchsia City and talk to the man with his Lapras outside the GO Park Complex. 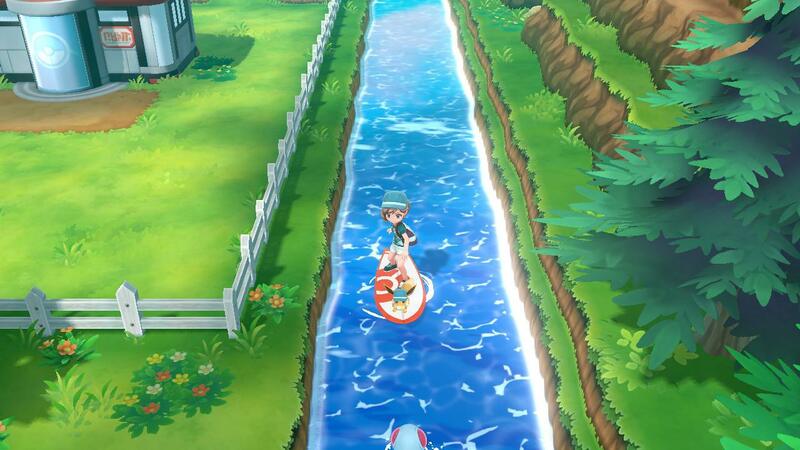 Use the Special Technique called Sea Skim to travel over the water near the Poke Center on Route 10 to reach the Power Plant in Pokémon: Let's Go. Once he teaches you Sea Skim, you can double back to Route 10 and make your way to the Power Plant. Note, you’ll want to heal your Pokémon at the Poké Center first. To reach the Power Plant, head North around the grassy area, then use Sea Skim to surf down to the Power Plant. Before you head inside, be sure to pick up the Thunder Stone that’s sitting outside the Power Plant. 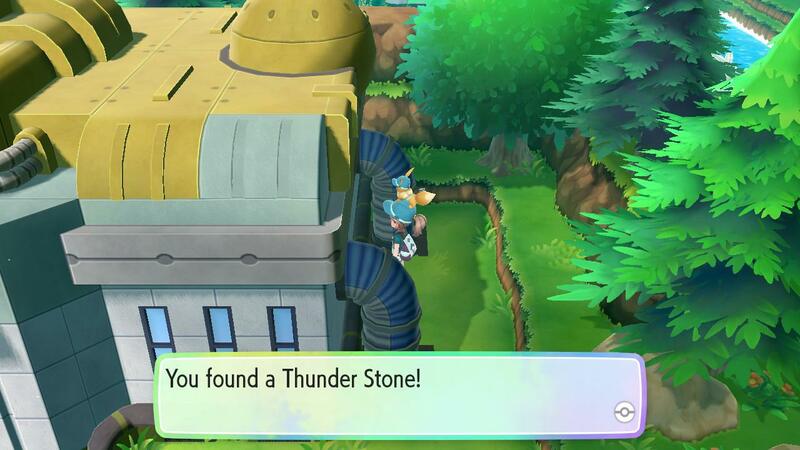 Before you head inside, be sure to pick up the Thunder Stone outside the Power Plant in Pokémon: Let's Go. 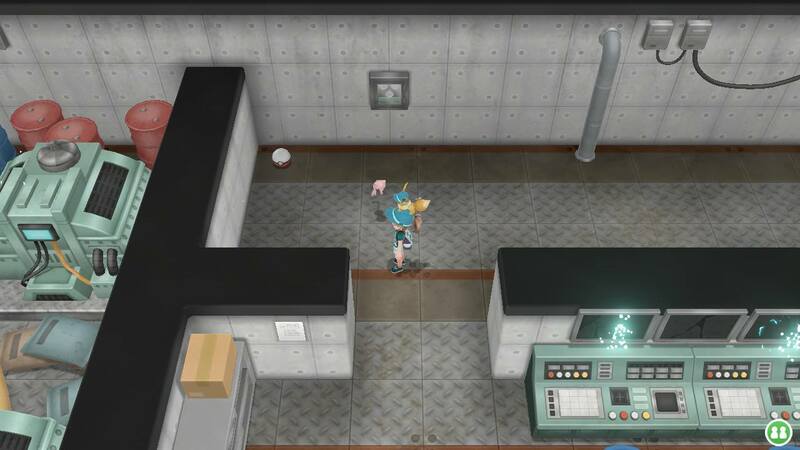 Inside the Power Plant you’ll find a variety of Pokémon to catch including Weezing, Koffing, Voltorb, and Electabuzz to name just a few. There are also Electrodes disguised as dropped Poké Balls that you can catch. You’ll know you’re dealing with an Electrode as the dropped Poké Ball will appear with the white side up, rather than red. Keep exploring the Power Plant and you’ll eventually encounter Zapdos. Electrode will appear as a dropped Poke Ball, though the Electrode will always appear white on top rather than red in Pokémon: Let's Go. Be sure to save the game before taking on Zapdos, then approach him to begin the encounter. You’ll need to battle Zapdos before you unlock the chance to catch him. Once you defeat Zapdos in battle, you’ll unlock the opportunity to catch him. Keep in mind that you don’t want to use the Master Ball you picked up at Silph Co. for this encounter as there are two other Legendary bird Pokémon to catch. 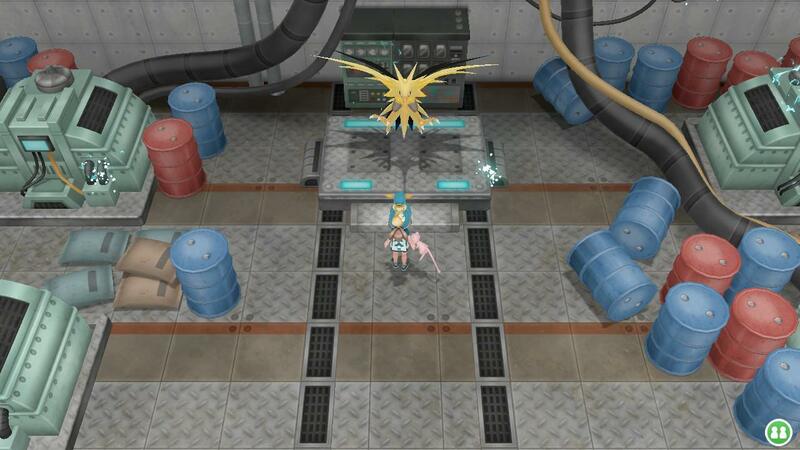 Explore the Power Plant until you find Zapdos. Then, save your game and begin your Zapdos encounter in Pokémon: Let's Go! Instead, be sure to save your Master Ball for when you head off to Cerulean Cave to catch Mewtwo. There are various strategies you can employ to catch Zapdos. For example, you can use Berries to make Zapdos more pliable, including Golden Nanab Berries to make Zapdos sit still. After that, use an Ultra Ball (or a Great Ball if you run out of Ultra Balls) to catch Zapdos. Despite the difficulty, we were lucky enough to snag Zapdos with a Great Ball after placating the Pokémon with a mixture of Razz and Nanab Berries. With Zapdos successfully caught, you can save the game again for good measure, then step on the teleport panel on your left to be taken back to the outdoor entrance of the Power Plant. So, were you able to find and catch Zapdos at the Power Plant in Pokémon: Let’s Go? What technique did you use to catch Zapdos? Let us know down in the comments below! For more on Pokémon: Let’s Go, be sure to check out some of our previous guides including where to get all Outfit Sets in Pokémon: Let’s Go, how to get through the Silph Co. Building in Pokémon: Let’s Go, and how to get a Moon Stone in Pokémon: Let’s Go. By reading through this guide, you should now know how to get to the Power Plant in Pokémon: Let’s Go.